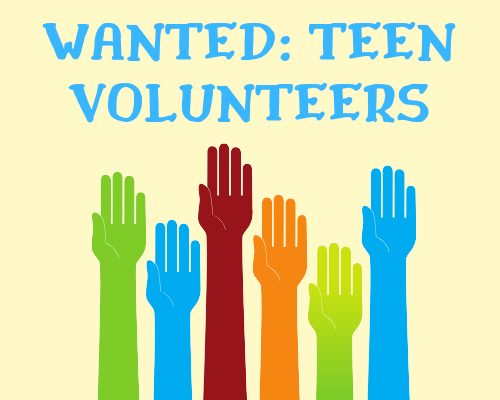 –Gain volunteer experience and help with the 2019 Summer Reading Club! 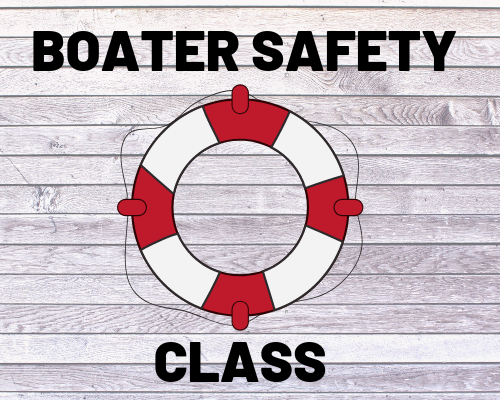 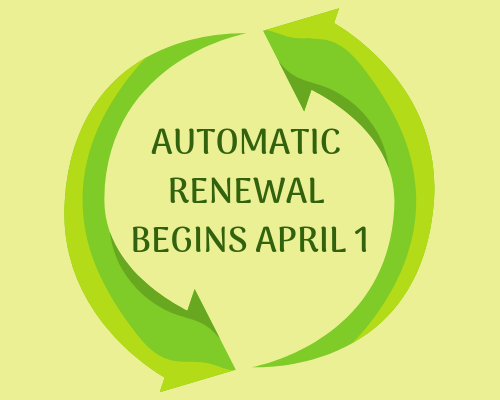 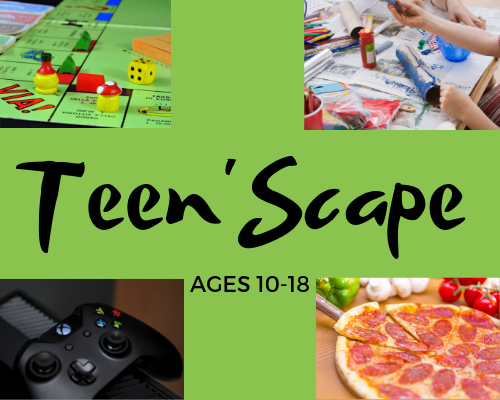 –Pick up an application form at the Youth Services desk by May 3. 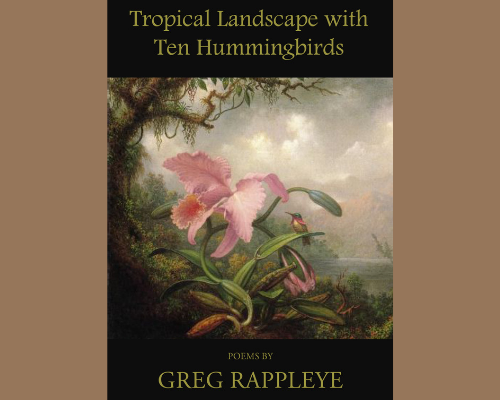 Join award-winning poet Greg Rappleye for a poetry reading of his latest work, Tropical Landscape with Ten Hummingbirds, a series of poems about the life and paintings of Martin Johnson Heade.